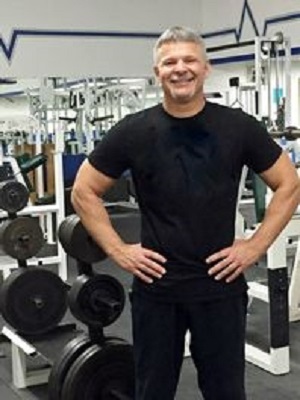 Mark Mueller is an ISSA Elite Trainer and the owner of Mueller Personal Training located in Elizabethtown, PA. He is also the Director Of Fitness and Trainers for the MS Fitness Challenge (MSFC), a 501(c)(3) charity, that teaches people with MS how to improve their quality of life through exercise, fitness and nutrition. He worked with American Fitness Professionals and Associates (AFPA) to develop the MS Fitness and Wellness Specialist certification course. Mark's wife has MS and he has worked with over 100 MS clients.